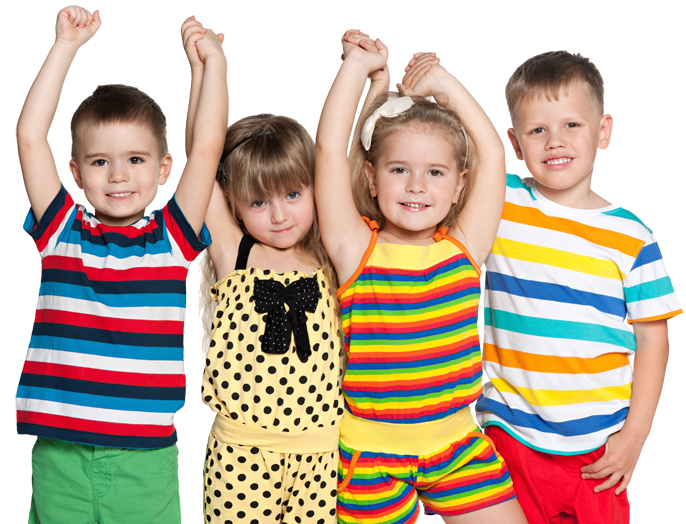 Kids Academy is registered by OFSTED under the Children’s Act 2006 to allow us to provide care for children aged three months to five years old and meets every OFSTED requirement to the highest standard. Both nurseries have the outcome of GOOD from their latest inspections. We communicate with all parents on a daily basis and hold regular meetings to discuss their child’s needs and development progress. Children enjoy learning through the many planned activities in the nursery rooms and outside in our gardens . We also include dance and drama sessions delivered by outside specialist teachers. Each child has a learning journey which is aimed to help all children develop and grow throughout the Early Years Foundation Stage (EYFS) (click here for more details). Children enjoy learning through the many planned activities in the nursery rooms and outside in our gardens . We also include dance and drama sessions delivered by outside specialist teachers . Our long standing staff are passionate about children and have years of experience. All employees are vetted and hold enhanced CRB or DBS certificates. The majority of our staff are highly qualified to level 3 or above, and our managers hold Early Years Professional Status (EYPS). Our team are constantly attending new and current training courses so they are aware of new practices and policies. Staff at Kids Academy are highly trained, professional and confident in providing high quality provision for the children in their care. All employees are vetted and hold enhanced CRB certificates. Our practitioners are very highly qualified and most employees are level 2/3 or working towards this. 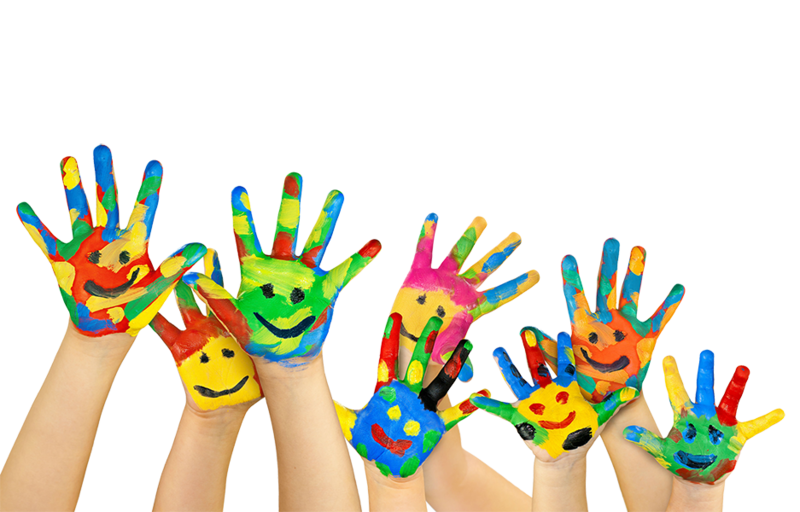 We are a graduate led nursery and our managers hold Early Years Professional Status (EYPS).